Fox Searchlight Pictures Presidents Stephen Gilula and Nancy Utley announced today that Fox Searchlight Pictures has signed a deal with Academy Award-winning director and writer Guillermo del Toro (The Shape of Water, Pan’s Labyrinth, Crimson Peak) that covers live-action feature film projects to be written, produced, and/or directed by del Toro. Fox Searchlight is creating a new, soon to be named label which will serve as a home for projects in the horror, sci-fi, and fantasy genres, including those produced and curated by del Toro, whose films will be financed, marketed, and distributed by Fox Searchlight Pictures. 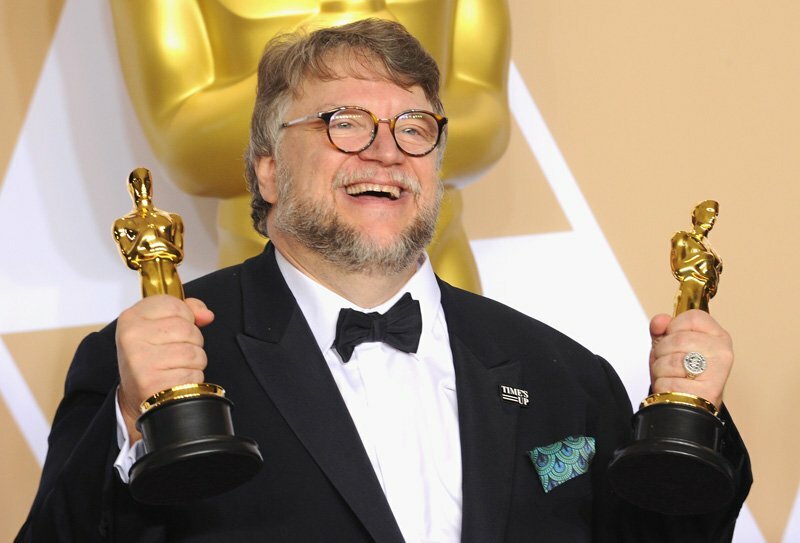 Utley and Gilula added that they were able to observe first-hand del Toro’s work as a director, writer, producer, and overall creator during the production of The Shape of Water, saying that they “believe in him and the vision for a new Searchlight label” and that they are eager to “embark on this journey” with him. The first film in the pipeline will be Antlers, a story about an elementary school teacher who takes in a troubled student that harbors a mysterious family secret with deadly consequences. The film will be directed by Scott Cooper with a script written by Nick Antosca and Henry Chaisson, based on the short story The Quiet Boy by Antosca. Del Toro, David Goyer, and J. Miles Dale will produce, with Kevin Turen serving as executive producer. The post Fox Searchlight Signs Guillermo del Toro in Overall Deal appeared first on ComingSoon.net.